“It is a truly magnificent thing to know that, because of one’s efforts and contributions, people’s lives are changed for the better. In some cases, lives may even be saved as a result. At the same time, it’s a humbling feeling. Those who are able to have such impact on other human beings ought to feel grateful for the opportunity to do so. 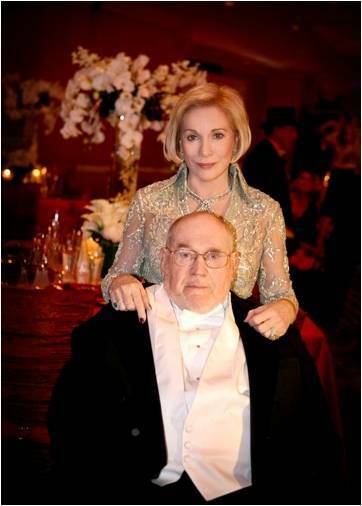 “My beloved husband Mel always believed that it is a privilege to help others. During our 40 years together, this privilege became our passion. We established The Melvin and Bren Simon Foundation & Joshua Max Simon Foundation to give back to the community – the whole human community.